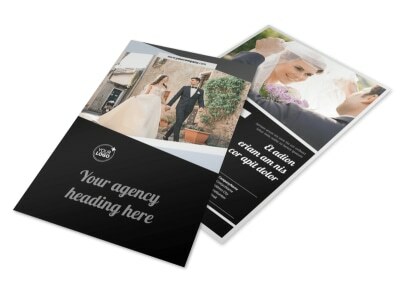 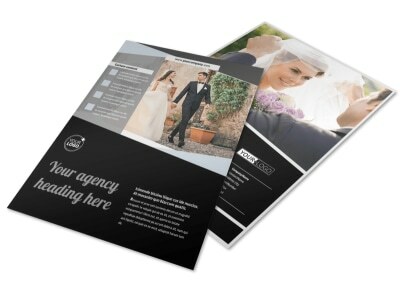 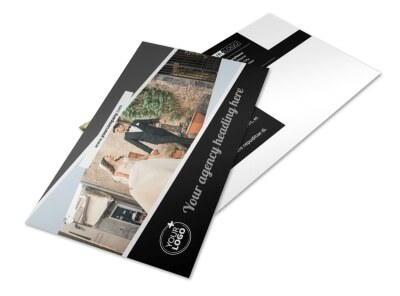 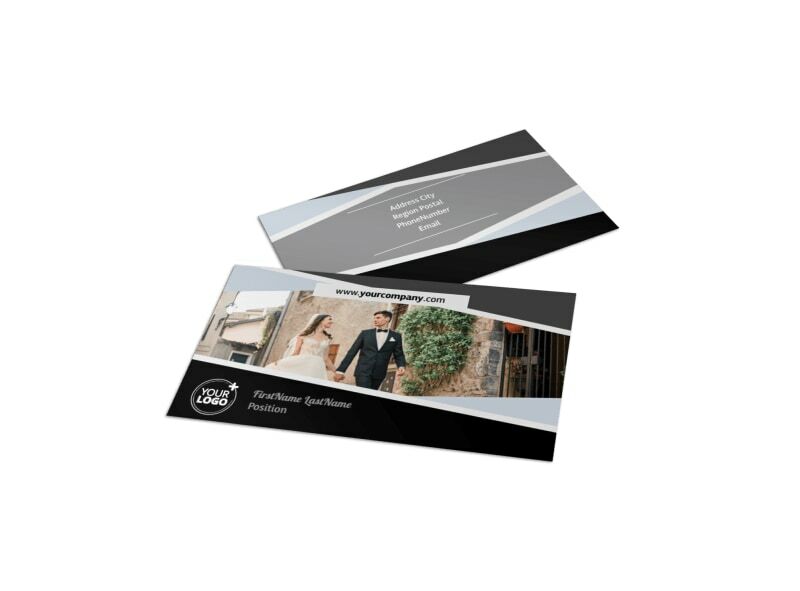 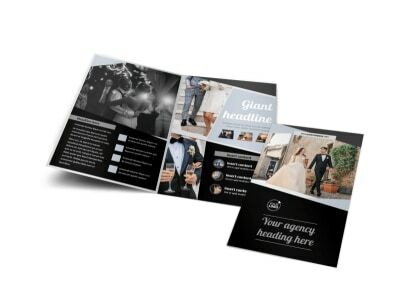 Customize our Wedding Video Service Business Card Template and more! 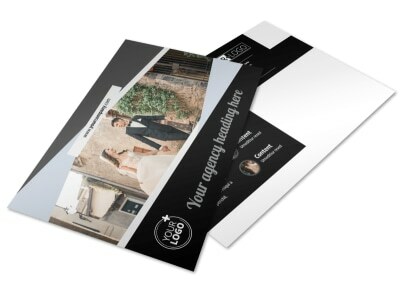 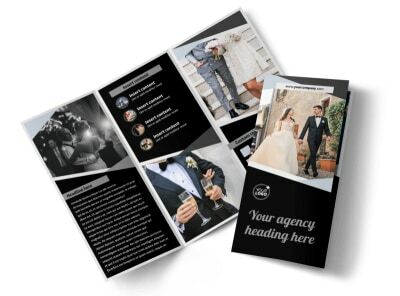 Make it easy for brides and grooms to book you for their big day with wedding video service business cards designed with our easy-to-use online editor. 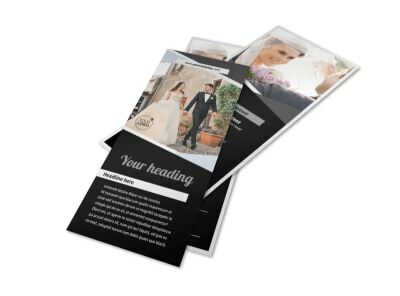 Customize a template with your chosen color theme and other design elements to best represent the services you offer. 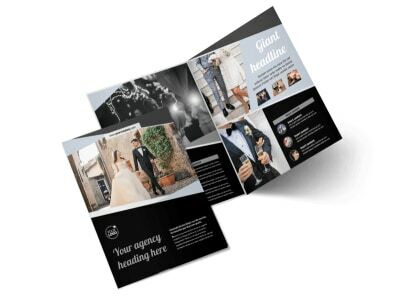 Print from your own printer or any location, or leave that part to us so you can get back to filming the big day for your clients.